 Andy Cook is the original porter for Aeriel Animation and was seen performing on Season 9 of America's Got Talent. Cheetah Platt has been a performer with Cirque du Soleil, the headlining act for Disney cruise lines, and featured artist for Paramount Pictures. He has toured internationally and has been seen on TV shows such as America's Got Talent, MTV, E! Entertainment and Nickelodeon to name a few. Cheetah is also proud to have served as the Artistic Director of Aerial Revolution Entertainment and is the founder of Aerial Essentials.His all original family show "The Platt Brothers" garnered international attention during it's tours and was voted Best Live Comedy, and Best Family Entertainment two years in a row during it's residency in San Diego, CA. Cheetah's unique talents have set him apart as an international entertainer and allowed him to pursue his love of the arts on stages worldwide.